The Color imageRUNNER C4080 model is a new-generation, full-color digital multifunctional solution that allow users to output color and black-and-white documents at high print speeds. The Color imageRUNNER C4080i model is a new-generation, full-color digital multifunctional solution that allow users to output color and black-and-white documents at high print speeds. 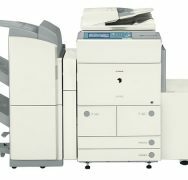 The Color imageRUNNER C4580 model is a new-generation, full-color digital multifunctional solution that allow users to output color and black-and-white documents at high print speeds. 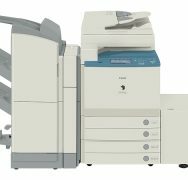 The Color imageRUNNER C4580i model is a new-generation, full-color digital multifunctional solution that allow users to output color and black-and-white documents at high print speeds. The color-enabled imageRUNNER C5058 device offers a complete suite of functionality and creates new standards for the digital color experience. The color-enabled imageRUNNER C5068 device offers a complete suite of functionality and creates new standards for the digital color experience. 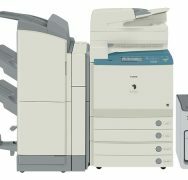 The Color imageRUNNER C5180 model is a new-generation, full-color digital multifunctional solution that allow users to output color and black-and-white documents at high print speeds. 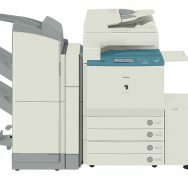 The Color imageRUNNER C5180i model is a new-generation, full-color digital multifunctional solution that allow users to output color and black-and-white documents at high print speeds. The Color imageRUNNER C5185 model is a full-color digital multifunctional solution that allow users to output color and black-and-white documents at high print speeds.